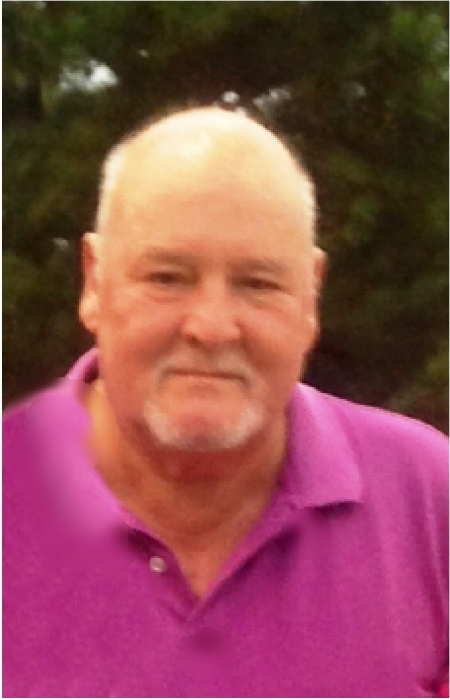 William “Gerald” Scarbrough, age 66, of East Dublin, passed away on Tuesday, February 5, 2019 surrounded by his loving family. Services will be held at 11:00AM on Friday, February 8, 2019 at Bethlehem Baptist Church. Burial will follow in the church cemetery. Rev. Tommy Pulliam, Rev. Jeremy Ikner, and Rev. Matthew Haywood will officiate. The family will receive friends from 10:00AM until funeral hour on Friday at the church. Pallbearers will be Shannon Canady, Shawn Canady, Dylan Hall, Coty Graham, Zack Graham, and Mark Dasher. Mr. Scarbrough was a member of Bethlehem Baptist Church where he was currently an inactive deacon. He was previous owner and operator of Scarbrough Construction and Paving, Cloverleaf Restaurant, and Scarbrough Redi-Mix. Gerald was known for his generous heart and willingness to give to help others. He was a loving husband, daddy, and papa, who enjoyed fishing and going to his lake house. He was preceded in death by his daughters, Tracie Scarbrough Canady and Melissa “Missy” Peterson; father, William Freeman Scarbrough; and father-in-law, Paul Graham. Survivors include his devoted wife, Marilyn Graham Scarbrough, of East Dublin; daughter, Paula Scarbrough Mimbs, of East Dublin; grandchildren, Taylor Mimbs, Ryan Mimbs, and Kaden Mimbs, all of East Dublin, Madison Canady and Maci Canady, both of Montrose, and Catelyn Peterson, of Dublin; mother, Sallie Scarbrough Wilkes, of Dublin; sister, Margie Dasher (Jerry), of Dublin; brother, Mike Scarbrough (Debbie), of East Dublin; beloved mother-in-law, Ann Graham, of East Dublin; aunt, Faye Brady, of East Dublin; sister-in-law, Teresa Hall (Andy), of East Dublin; brothers-in-law, Greg Graham (Lisa), of Rockledge and Larry Graham (Ann), of Advance, NC and numerous nieces and nephews that always held a special place in his heart.